The Assassin’s Creed movie trailer receives a day one patch. Fans who were disappointed with the inclusion of Kanye West’s ‘I Am a God’ in the Assassin’s Creed movie trailer have edited the track out, replacing it with the game’s original score. 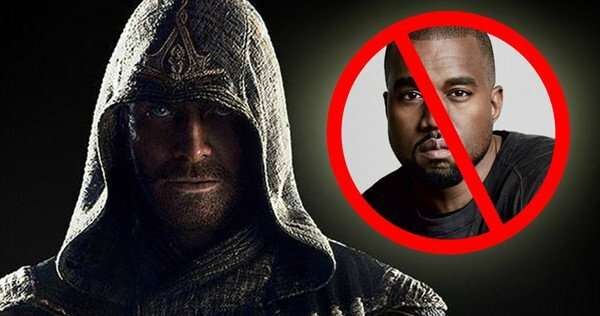 YouTuber Vincent Vendetta says that he has “fixed” the trailer by removing Kanye West, replacing the Yeezus rapper’s music with the Assassin’s Creed II theme ‘Ezio’s Family’ by composer Jesper Kyd. The result is a sharp contrast in tone when compared to 20th Century Fox’s original trailer.